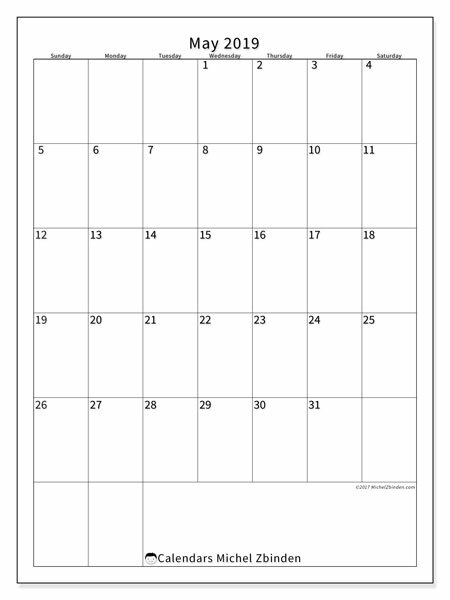 Thank you for choosing the printable calendar with Northern Territory public holidays for August 2018! 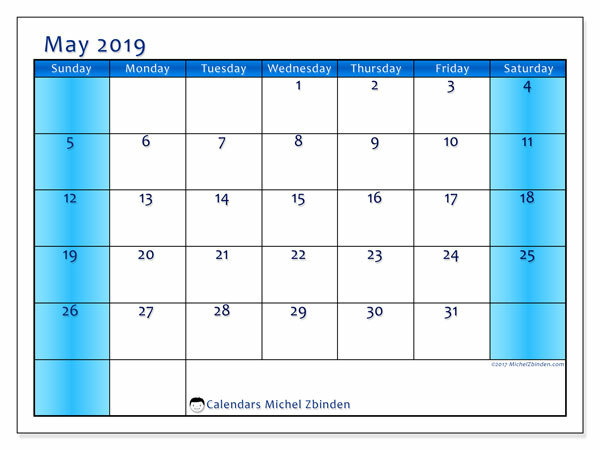 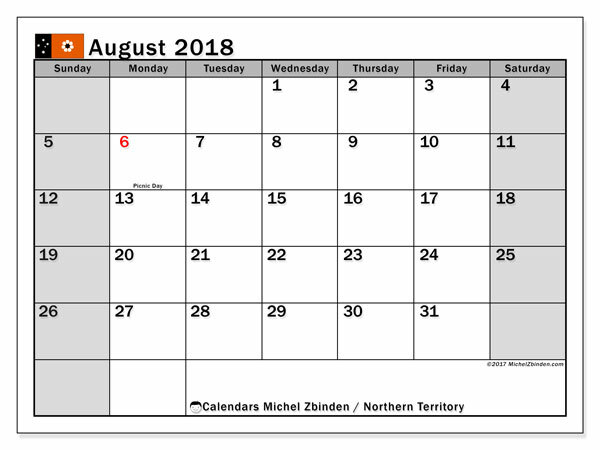 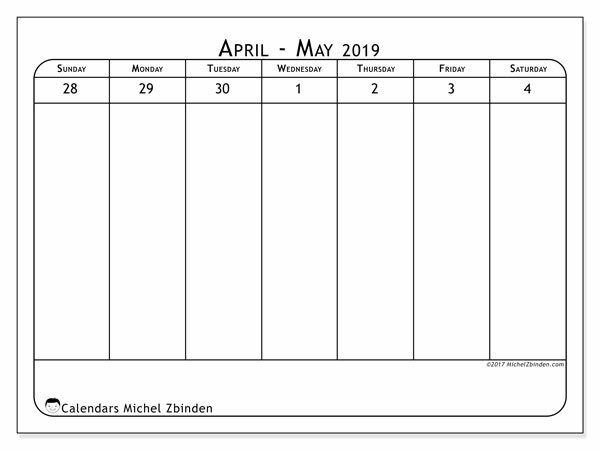 Print the calendar August 2018, Northern Territory, in A4 format (21 x 29,7 cm). 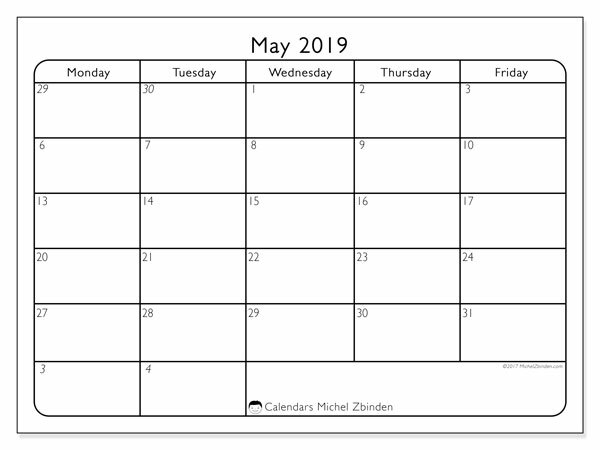 This format is the standard in Australia.